Burpengary East is Booming as Buyers Set Their Sights on New Houses! Burpengary East is Booming as Buyers Set Their Sights on New Houses in the Moreton Bay Region! With all the bad news dominating the headlines this year with doom and gloom about the property industry in Melbourne and Sydney, you might be forgiven for thinking that Brisbane is tarred with the same brush, but thankfully not so, according to leading property experts. 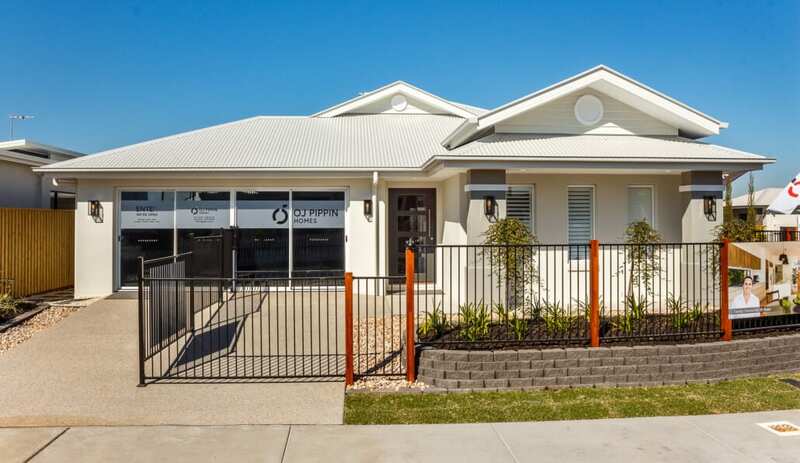 North Harbour’s location Burpengary East, in the Moreton Bay Region, north of Brisbane, is performing well and is well worth a look for anyone buying houses in 2019! Daniel Walsh of investment buyer’s agency Your Property Your Wealth says investment activity has now firmly shifted to Queensland. “Net migration has now overtaken Melbourne due to the affordability that Brisbane has to offer,” he explained. “We’re also seeing rising demand particularly in the housing sector in southeast Queensland where yields are high, and jobs are increasing due to the amount of government expenditure around infrastructure which is attracting families to the Sunshine State. “With Brisbane’s population growth at 1.6 per cent and surrounding areas like Moreton Bay at 2.2 per cent…we are forecasting that Brisbane will be the standout performer over the next three to five years.” Read the full article on news.com.au here. North Harbour’s suburb of Burpengary East is much loved as a fantastic place to bring up kids with lots of space and amenities. The area has a rural feel whilst being well located between Brisbane and the Sunshine Coast. There is plenty to do locally with weekly markets including BITE at North Harbour, plenty of sporting Clubs and venues, parks and community events and groups. Weekends are busy at North Harbour with burger nights at the café on Friday night, free cross-country parkrun on a Saturday, free Yoga in the Park on a Sunday and Cam’s boot camp on weekdays and Saturdays (click here to find more details on our Events page) – we’ve also partnered with many local community groups and teams. Burpengary is home to one of the country’s best AFL facilities and we have local teams and groups for pretty much any sport or activities you like – soccer (in a new $13M sports precinct), all rugby codes, AFL, cricket, netball, martial arts, craft, scouts…and many more. We’re close to schools (both state and private) and further education opportunities including TAFE and the USC Caboolture Campus. Burpengary East has its own shopping and medical complex, “The HUB”, which includes a Bakery, Fish & Chips, Bottle-o, Butcher, Pizza & Pasta takeaway, Childcare Centre, Spice Shop, Hair Dresser & Beautician, IGA, Dentist, Chemist, Accountant, Naturopath and Medical Centre which is just under 5 minutes’ drive from North Harbour. 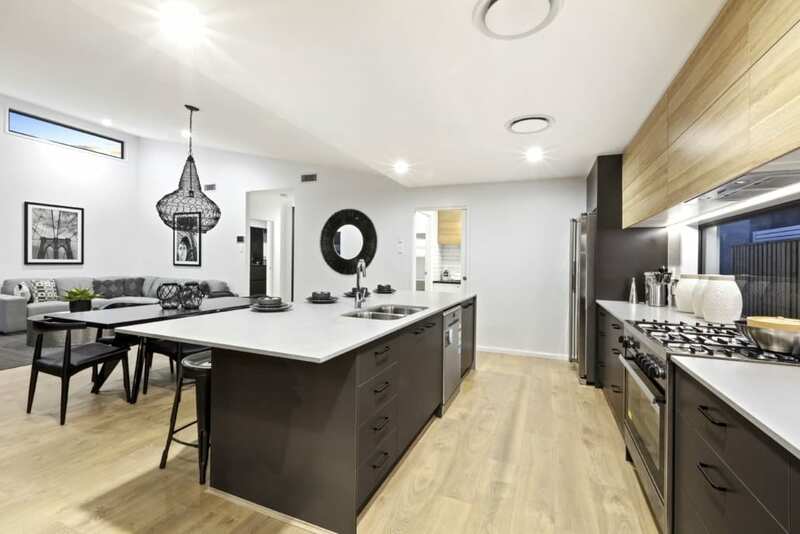 There is also a lot to offer in the wider Burpengary area which is great news for our residents and adds to the attraction for people choosing to buy new houses in Burpengary East. The Burpengary Plaza (located about 8 minutes’ drive from North Harbour) has received a major $38 million upgrade and extension including 30 new speciality stores and a 6700sq m Kmart, as well as 350 new car spaces. A host of new restaurants have also opened up adding to the already plentiful local eatery choices including Basil & Vine Italian, The Burrito Bar, Sushi Train and Thai. North Harbour and Burpengary East are also just 10 minutes from Costco and Morayfield shopping centre, and 15 minutes from Ikea and North Lakes Westfield. Both areas have excellent facilities, and both are big employers in the region. You never have to travel far to find what you need, from TKMaax to hardware giants and furniture warehouses. 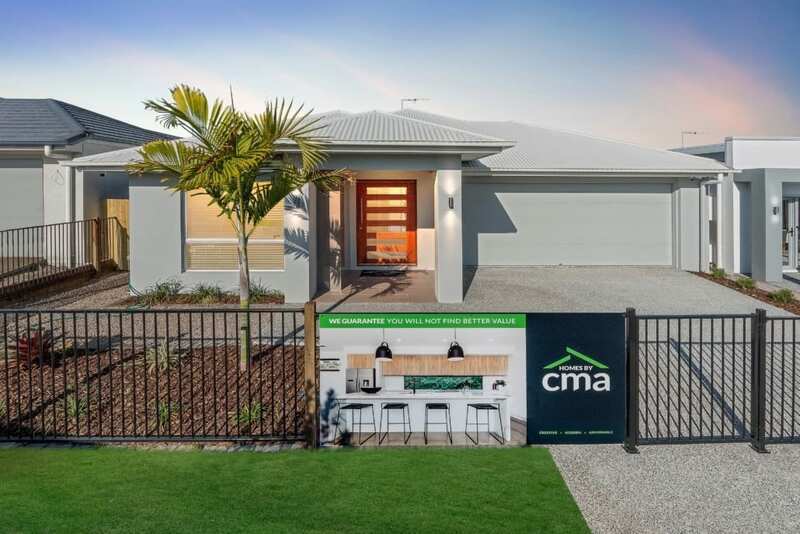 Houses for sale in Burpengary East are great value, especially at North Harbour where you can get a brand-new home with our house and land packages from $400,000 – and you’re never further than 325m from open space or parks. More space, better amenities and a great place to live for an excellent, affordable price. To find out more about our land for sale click here. 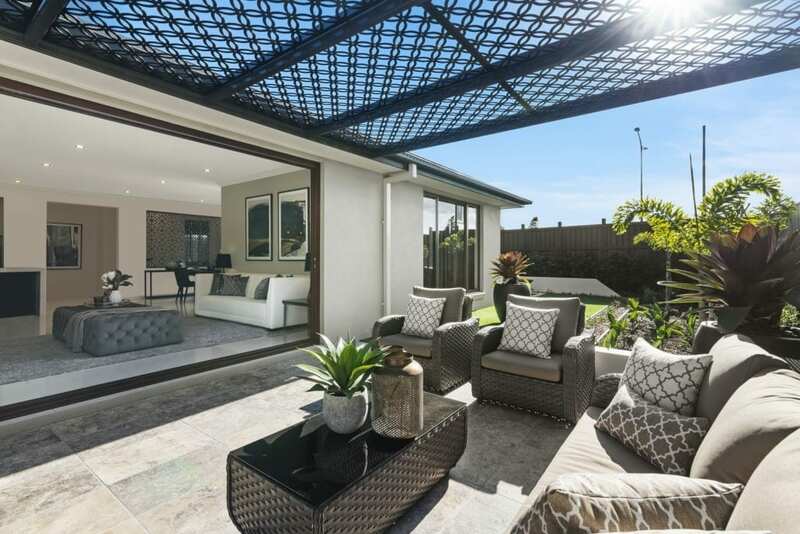 Real Estate in Burpengary East has shown strong growth in the past few years which experts attribute to our benefits from close access to the highway, excellent amenities and a strong community. This growth is set to continue as the community itself grows. According to Moreton Bay Regional Council, the wider region is expected to be home to more than 620,000 residents by 2036 and the Burpengary East and Burpengary areas will be a major hub for future growth. This is another great reason to get into Real Estate Burpengary now for anyone looking to move or purchase their first home. For more information on building new houses at North Harbour, please contact us. https://www.northharbour.com.au/wp-content/uploads/2019/02/A.jpg 924 1386 Client Services https://www.northharbour.com.au/wp-content/uploads/2017/03/North-Harbour-Logo.png Client Services2019-02-07 20:37:202019-02-07 20:37:20Burpengary East is Booming as Buyers Set Their Sights on New Houses in the Moreton Bay Region!